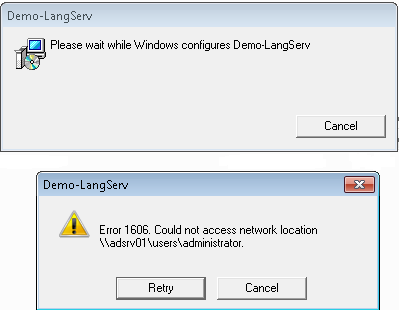 I have my VB 6.0 Application and make a Exe and I hosted it on my windows server 2000 it gives me error 'Could not access network location \mynetworkpath'. earlier when there was Datepicker control was used then also there was error coming but I had registered MSCOMCTL2.dll and that issue was resolved. One thing I have noticed that when I use Datagrid in my application then I am getting error. I have also tried with creating a fresh VB application with only one form having ONLY DATAGRID control with no back side code and made exe and hosted on server. that is also not working. How can I call Crystal Report from VB 6.0 ?